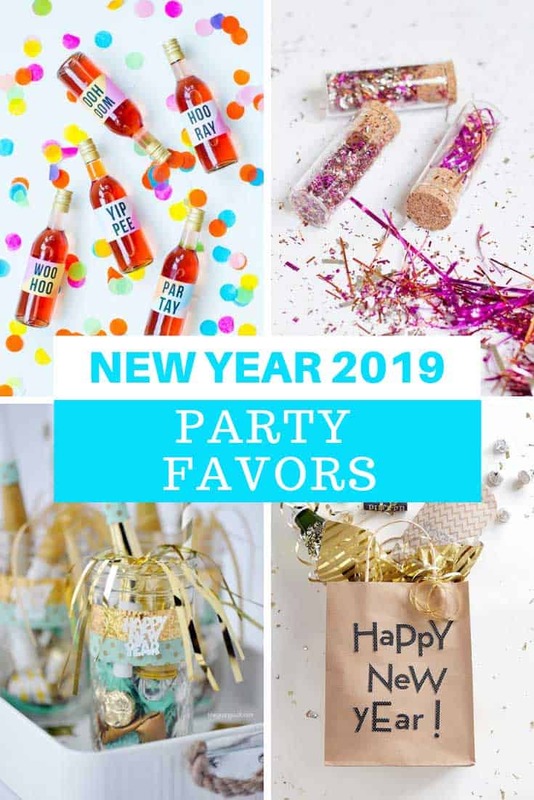 Check out these creative DIY New Year’s Eve Party Favors that your guests will love. From confetti canons to Kiss Me kits! Happy New Year 2019! I can’t believe it but 2018 is fast coming to a close and it’s almost time to turn our attentions to planning our New Year’s Eve festivities! 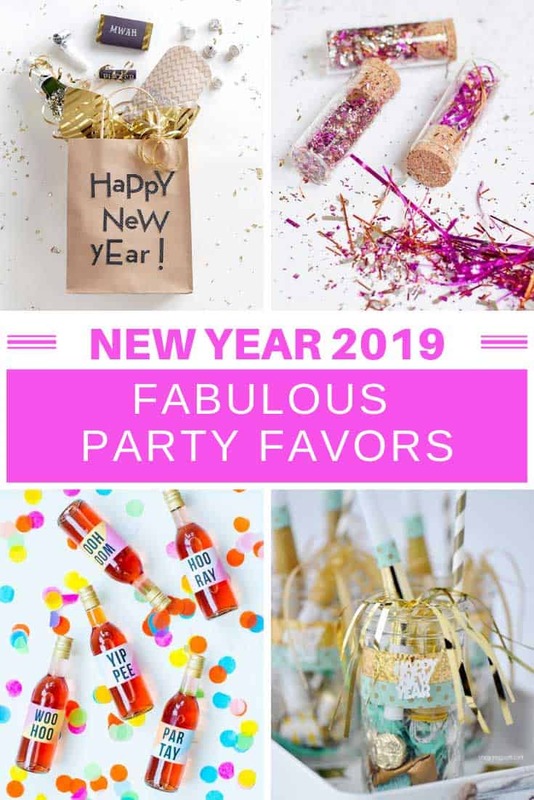 Today I thought I’d share some brilliant ideas for making your own New Year’s Eve party favors, so that your guests can welcome 2019 in with style. I found everything from confetti favours and party blowers to bottle labels and kiss me kits! As always be sure to scroll all the way to the end so you don’t miss any of the great ideas. And don’t forget to save your favourites as you go! Having plants in your home not only make you smile but they have health benefits too since they help to clean the air we breathe. 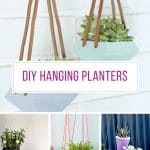 If you're looking for a way to hang your greenery you're going to love today's collection which is packed full of DIY hanging planters!